A lot of the time, when you have an IVA, a lot of lenders won’t consider you for a mortgage or a remortgage. 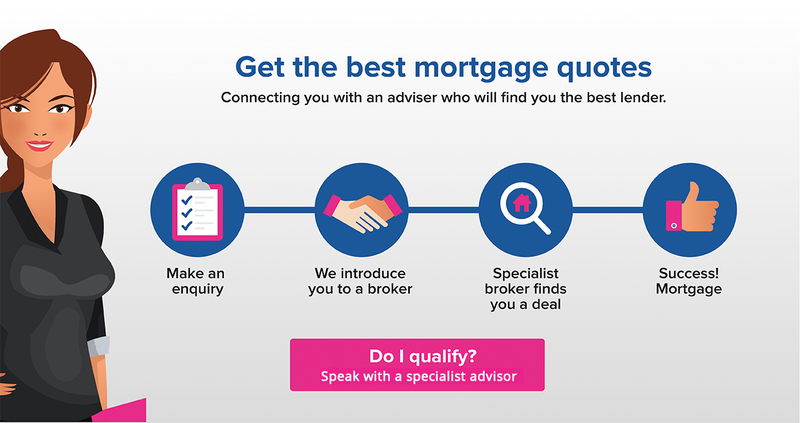 But when you deal with a mortgage broker, they have a wider range of products and companies and can often find options for you. There are still questions about affordability, income and the property but it is possible to remortgage to pay off an IVA. Do lenders consider remortgages on IVAs? There are companies that will consider you for a remortgage when you have an IVA. They will need to go through all the normal information required for a mortgage and also look at the IVA. They will want to know the date of registration, size of the debt, date of the settlement if it is finished and what shows on your credit record. You will need to have made regular requirement payments for the IVA for most lenders to consider you. And there may be a higher interest rate involved. How soon can I get a remortgage after an IVA? For some lenders, it is a flat ‘no’ if you have had an IVA, whether it is finished or not. Others require it to have been settled for a certain period of time, usually three years. However, if you plan to use the remortgage to pay off the IVA, then there are lenders who can help. The more recent the IVA, the trickier it can be to get a mortgage. You may face a higher interest rate or need to have a bigger deposit or more equity in the house. Also, the amount they are willing to lend is often lower. It is important to take a look at your credit score and file before you start. Some lenders recommend different credit reference agencies. It is worth knowing that creditors are only required to report information about your account with them to 2 out of the 3 agencies so it is worth looking at least two for any problems. In fact, checking all three can be the safest bet as if you provide a clean record from one agency then the lender finds problems from another, they can decline the mortgage entirely. Once you have copies of your files then you can speak to your mortgage broker about what to do next. They will go through the normal affordability tests to see what kind of mortgage you can afford and then start to approach lenders they know will consider you. An IVA is taken as an alternative to bankruptcy and this usually means there have been some financial issues in the lead-up. It is also a way to avoid repossession of the house. This means there could be defaults, CCJs and debt management plans in your history. Lenders will want to know why this happened and what went wrong to help assess the likelihood of it happening again. This will play a part in if they accept you or what terms they apply to the mortgage.